They armed forces live in terrible conditions, and even then thousands of people aspire to join the army, navy and airfare every year. Here are 10 life hacks that we can adapt from them in our daily lives! High sugar content kills bacteria. 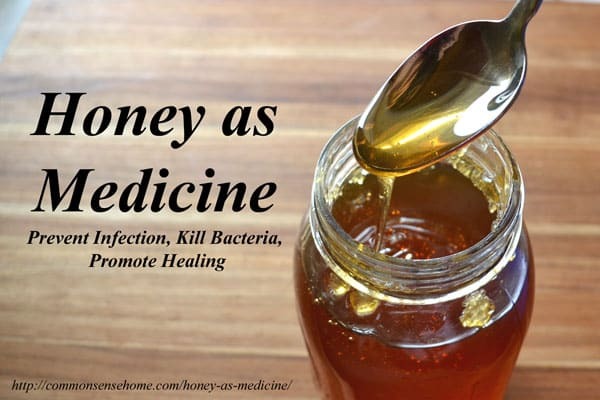 So when you are hurt, cover the wound with powdered sugar or honey to disinfect. When we get a shoe bite or blister, we cover it up with a band-aid. A duct tape is a much better option. Next time you get a shoe bite, cover it with a duct tape instead. Going on a tour? 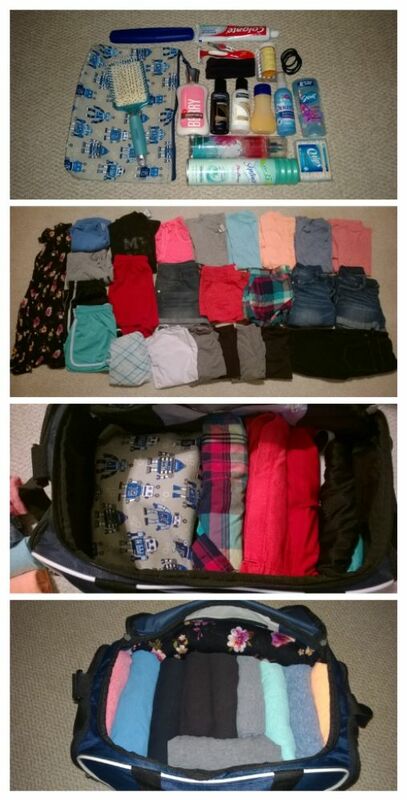 Irritated with all the clothes and packing? Adopt the army way. Roll up your clothes instead of folding them, this will ensure you visibility of all items at once and also a space saver. We all know that crunch time for being late to a meeting and realizing you have dirty shoes at the last moment. 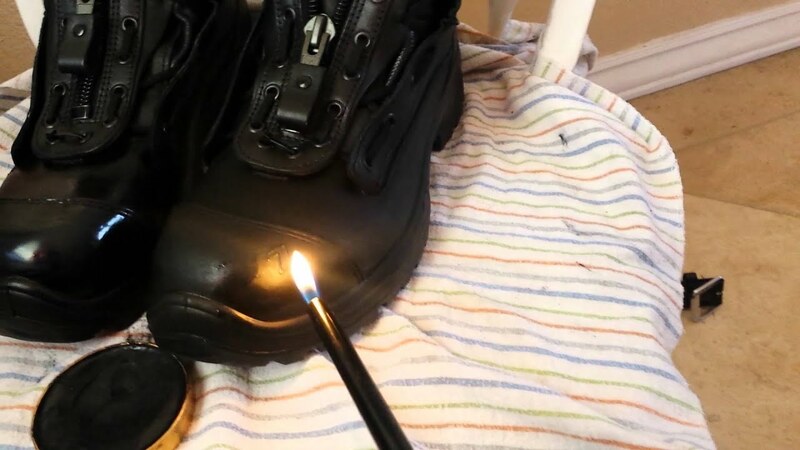 Try this army hack rather than brushing your shoes. Put some polish and then use a lighter to melt is lightly all over. Be careful not to take the lighter too close to the shoe. Soldiers, especially in dry areas, wet their socks and then hang them up with bottles in them. This keeps the water cool and fresh! Any kind of thermal wear will be enough in places of extreme low temperatures. Wearing runners tights below your clothes can help you keep warm better than anything else. We all hate it when a tucked in shirt starts looking puffy. Learn the military tuck to avoid this. Hope these will help you. If you know any more such army hacks, please let us know! 14 Liquor Brands That Every Broke College Student Will Swear By!